Brazil with the size of a continent is the leading economy in Latin America and already number 7 worldwide. With 200 million inhabitants and a fast growing market it offers vast opportunities. 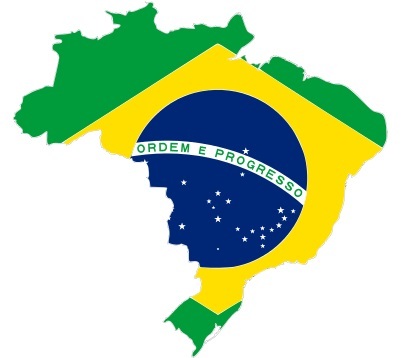 Due to its multicultural history and presence – there is a brazilian way of doing business. CL!C is providing various offers according to your needs since 1999.